The last time I visited the Circus was when Miss W was only 4 months old! 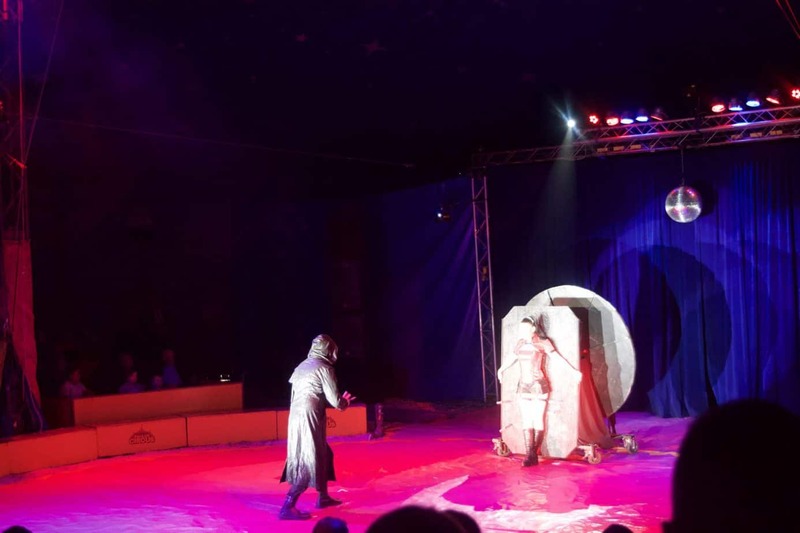 So it has been some time since I took a seat inside a tent to what a circus act perform! I have to say, I was pretty excited! And as we were visiting to celebrate Missy turning 5, it was even more a special visit for us! 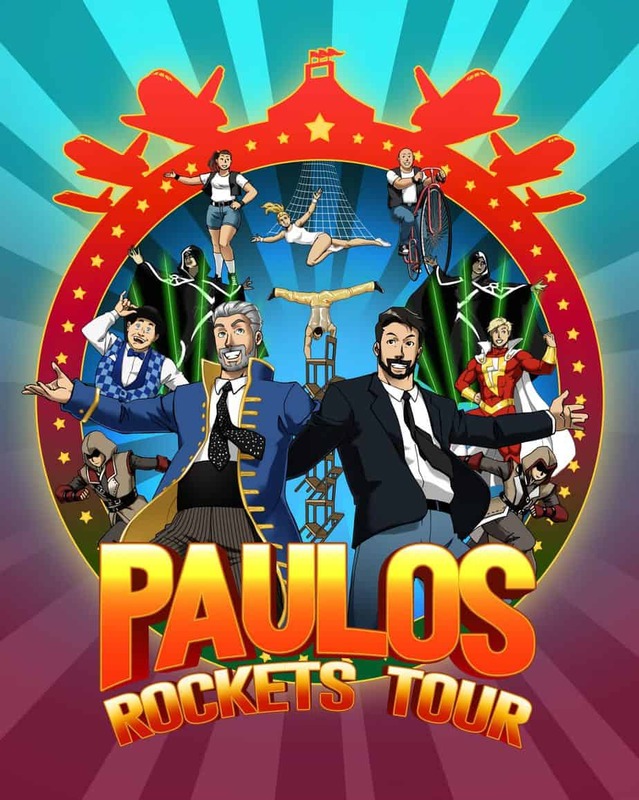 The Paulos Circus visited Birmingham at Melbicks Garden centre for their Rocket tour. 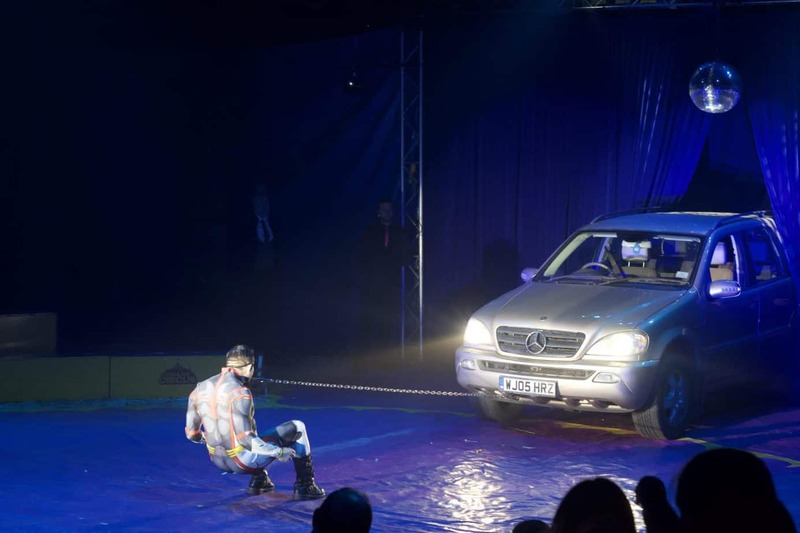 It visited from 21st March – 31st March and is now off touring the rest of the country. 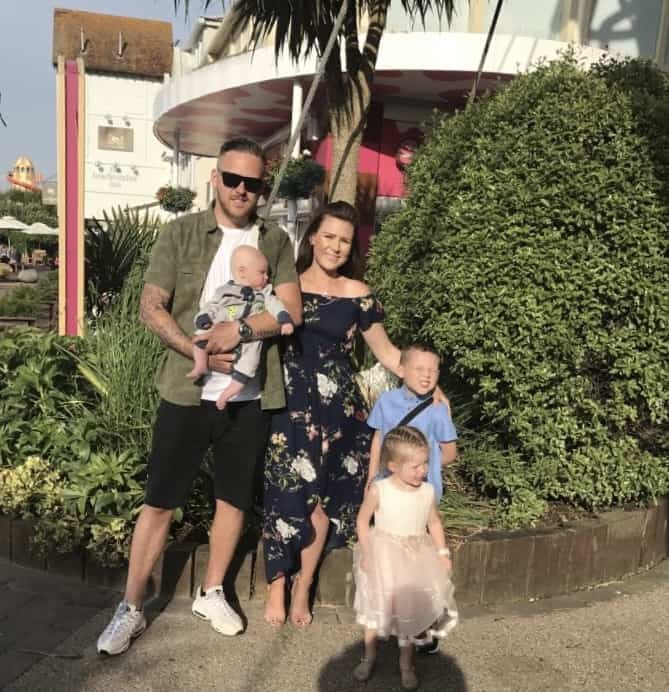 And whilst they couldn’t promise a Huge Jackman appearance, they did promise the very best of live entertainment with a blend of new age, contemporary and traditional acts to keep all the family amused. We were greeted on a sunny evening by a huge pink tent situated next to Melbicks Garden Centre in Coleshill. By now the kids were super keen to get inside and we were all really excited! Prior to the show, we grabbed three bags of popcorn for £3, which were not so flavoursome and my youngest too left theirs. After the Ring Master greeted the audience, the show began with a swing act, where an acrobat spent some time showing us his skills as he swung from the tent’s ceiling. It was pretty impressive – how he didn’t feel sick I don’t know! 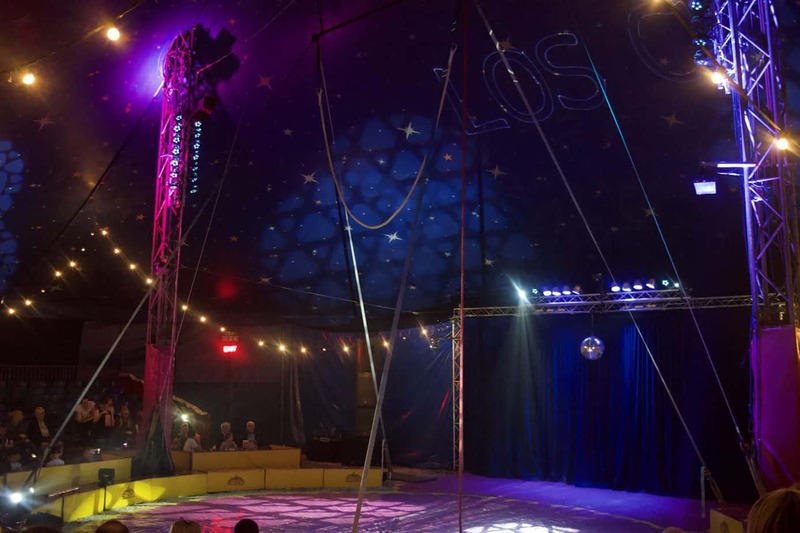 The lights dimmed and then a trapeze artist took the stage performed with a net suspended from the ceiling. Her outfit glowed as she spun around in a frenzy which the kids found interesting! Following on was a duo act called Duo Vinkali. These performed the ever so popular knife throwing tricks and even brought out a crossbow. 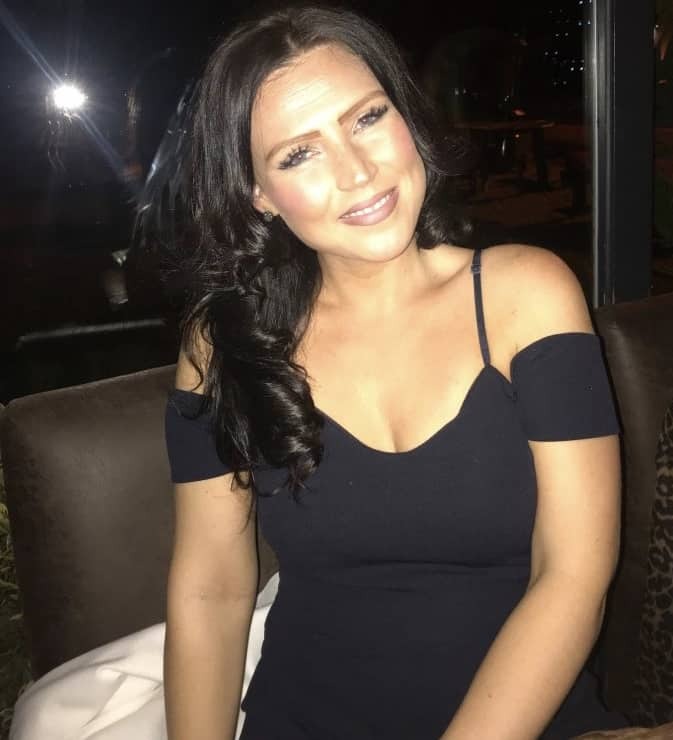 I felt so nervous and the kids couldn’t believe he was throwing knifes at his partner and popping balloons on her head with a crossbow – it was scary but on the edge of your seat moments! I was pretty impressed! Next was a ‘bar man’ juggler who spent some time using cones to showcase his fantastic juggling skills. How he didn’t drop one baffles me! But he held the audience’s attention and when he finished, we all genuinely cheered for his skills! The next act had Miss covering her eyes! 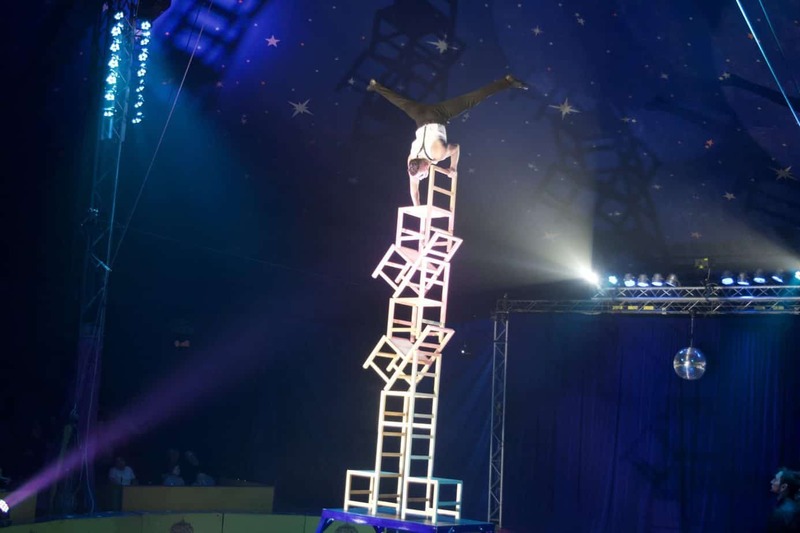 A classic act of balancing on a set of chairs – and he managed to reach 8 chairs balanced in various angles and finished on with a hand stand – gobsmacked! How does he do this?! The boys loved the next act – especially Baby K who loves cars! Leo Steel was our ‘Man of Steel’ and managed to not only pull the car using his teeth, but the car was drove over him! He then performed various acts such as bending metal bars and hammering thick nails into wood with his bare hands. DON’T TRY THIS AT HOME KIDS! Leo Steel pulling a Car with his teeth! The last act was my favourite of the whole night – The Lazor warriors – it was fantastic and something that I imagined to be performed at Disney for Star Wars! it was incredible against the sound and intense music – and we were all left pretty amazed! 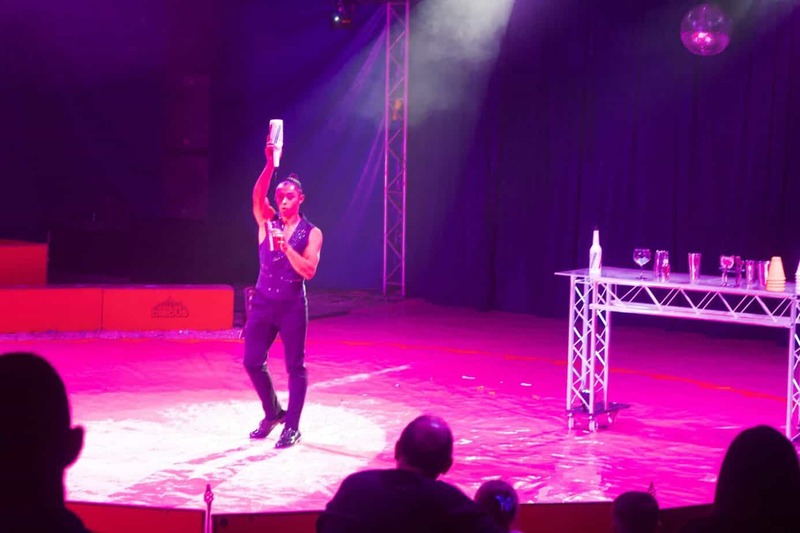 Between each act we were all cheered up by Paulos Circus’s comedic clown who made us laugh and entertained us with his audience participation jokes! Overall we were very impressed and really enjoyed ourselves. The show is one for 70 minutes which is a perfect time to keep the kids entertained before they get ‘ants in their pants’. 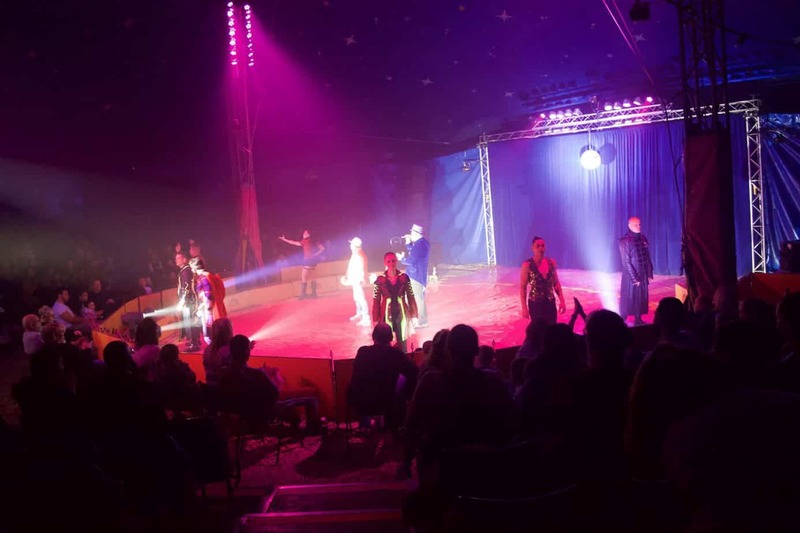 I would say the circus acts were enjoyed by my boys more, but that is just personal choice. Missy was a little scared at times! 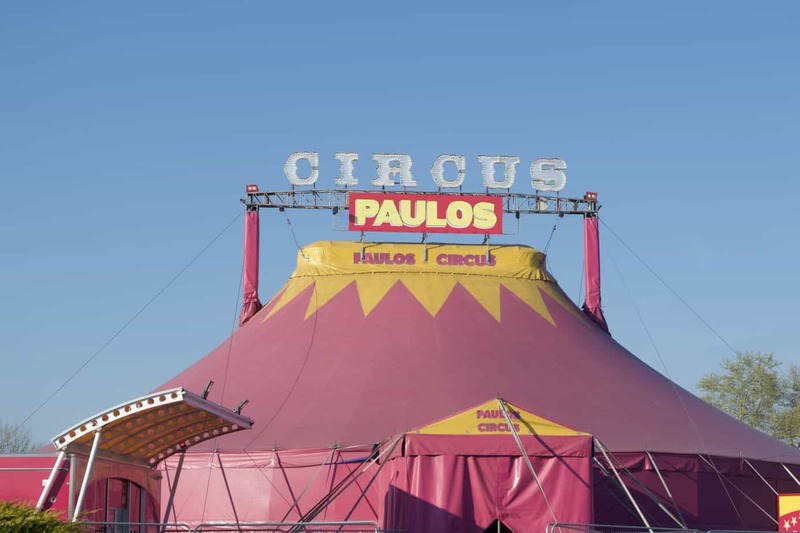 So, have you checked if Paulos Circus is visiting your home town? They are currently in York from 5th April – May 12th and moving on to Farmers Copley from May 23rd – June 2nd 2019. Tickets are priced at only £7 per seat, so grab them quick!! "Party Bag Favours – an alternative idea with The Humble Hostess"
"Get your garden summer ready this year!"